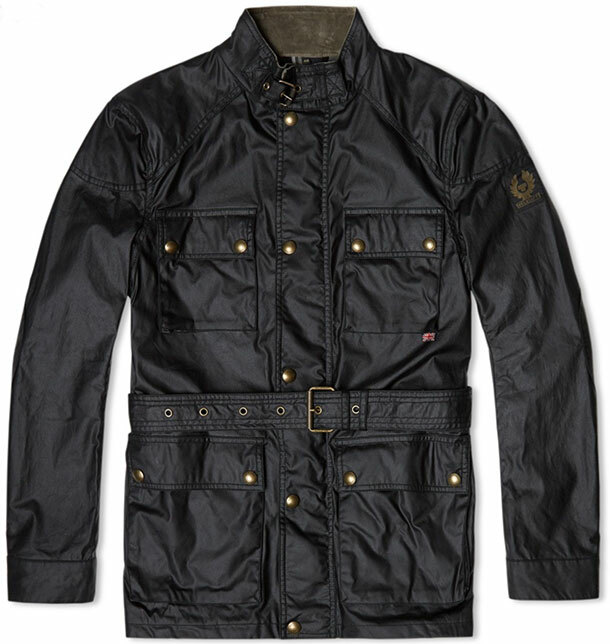 At David Report we like the timeless style of the Belstaff apparel. The company was founded back in 1924 in Stoke on Trent and their thirst for adventure was sparked by the invention of water resistant waxed cotton, which they went on to utilise across a range of now iconic motorcyle apparel. 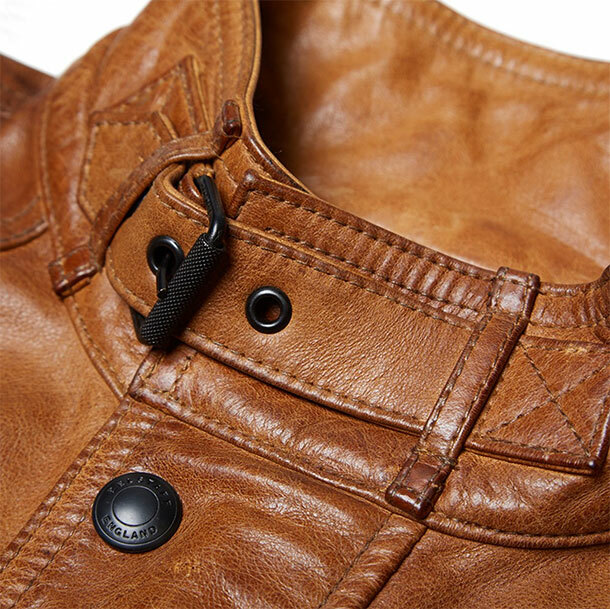 Worn by everyone from Che Guevara to David Beckham, Belstaff’s timeless style and renowned durability has made it the go to choice for explorers, adventurers and anyone who just loves to go fast. 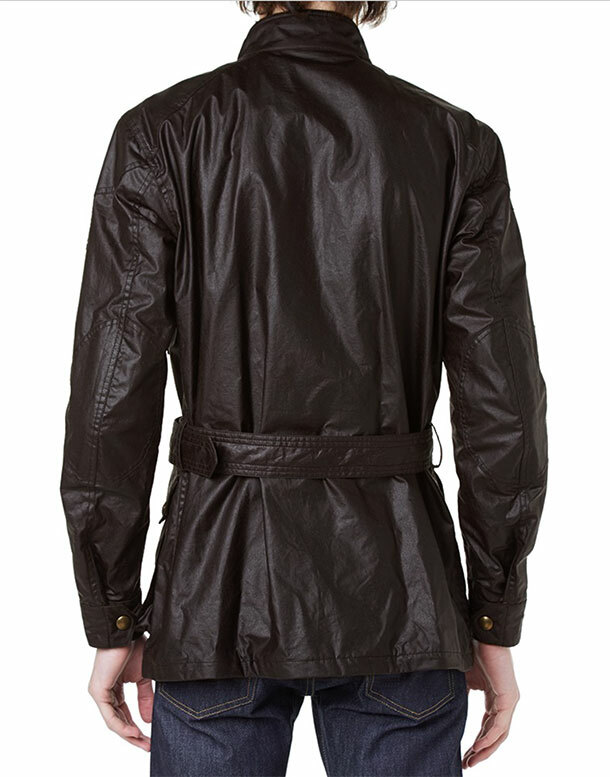 The New Circuit Leather Jacket, which is shown on the images above, has a classic biking silhouette. 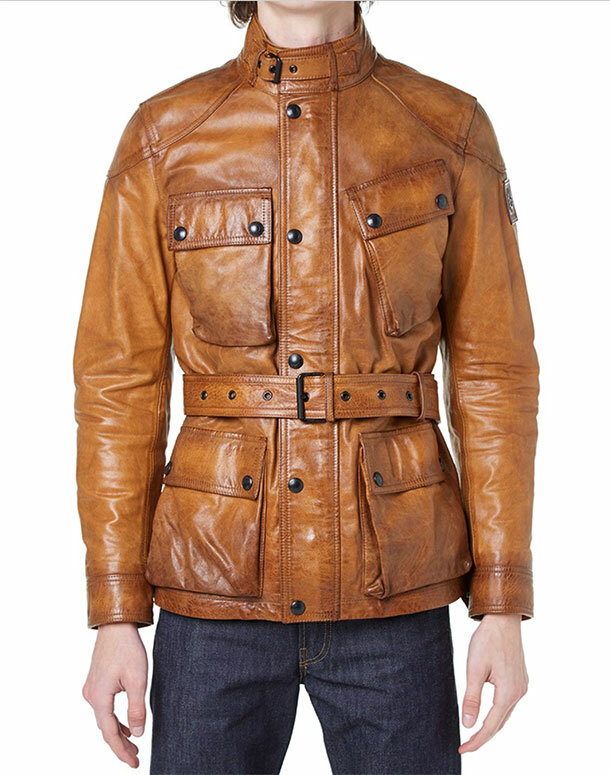 It is cut from a heavy duty burnished leather and is lined with Belstaff’s signature checked fabric. Below is the instant classic Roadmaster Jacket. 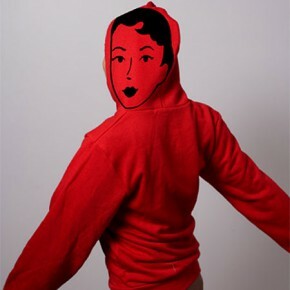 These and more models available from End clothing.